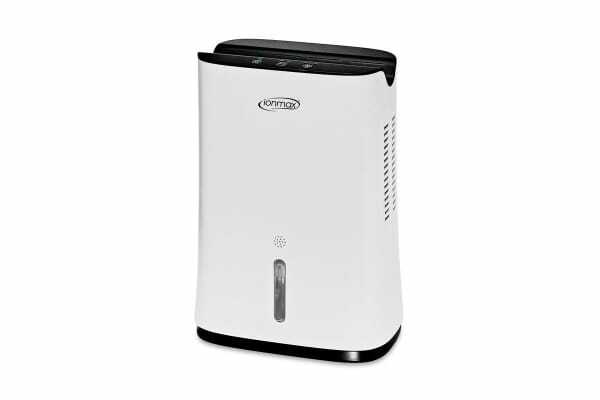 Sleep easier with this dehumidifier, which reduces humidity in the air to slow the growth of mould and mildew thus helping to prevent illnesses associated with high levels of humidity. Lightweight thermo-electric Peltier module with no compressor makes the Ionmax ION681 Compact Dehumidifier perfect for small rooms from 5 to 7 sqm. Automatically regulates the humidity level in your home without monitoring. The ION681’s filter removes larger particles such as hair and dust from the air before dehumidifying it. Easy to maintain, the filter just requires regular cleaning or washing, and will not require replacement unless damaged. By pulling moisture out of the air, the Ionmax Ion681 dehumidifier can help to dry clothes more efficiently indoors by extracting moisture out of the air. Designed to be easy to remove and carry, and has a lid to prevent spillage when transporting. 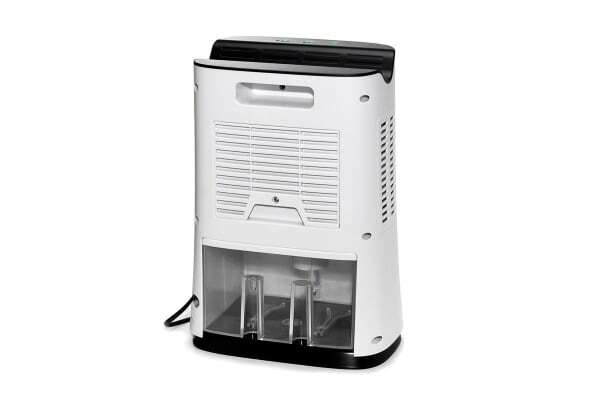 Its large 2.2L capacity ensure continuous dehumidification without the need for constant emptying. The ION681 dehumidifier automatically switches off when the unit overheats, then resumes operation upon temperature recovery. It also automatically switches off when the water tank is full or removed. Very compact.easy to move.does the job but only in small rooms. Its the ideal size for the place i'm renting. Does a very good job in removing moisture. 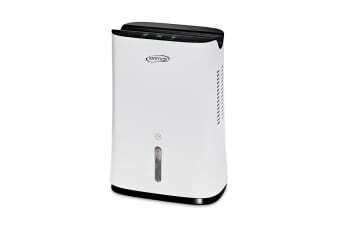 Dehumidifier is efficient and a good size if you don't have a big room. Also thought the price was right.